50th Anniversary Studio Garden Party!!! The following is a list of institutions with collections related to Daniel Chester French. We also include a suggested reading list and a Google map and list of French's work around the world. The collection includes French’s account book, the primary reference for his commissions ca. 1901–1931; photographs of his sculpture in progress and in situ; reference photographs; photographs of French and his family; architectural drawings; manuscripts; albums and scrapbooks; and miscellaneous ephemera. Also includes letters, journals and photographs by French family members. Papers related specifically to Chesterwood itself are retained on site. French served on the Sculpture Committee of the Metropolitan Museum of Art from 1901 until his death in 1931, participating in the acquisition of many exciting and groundbreaking sculpture. This webpage offers a biography of French, shows images of the French works in the MET’s collection, and includes other resources and articles by Thayer Tolles, Marica F. Vilcek Curator of American Paintings and Sculpture at the MET. 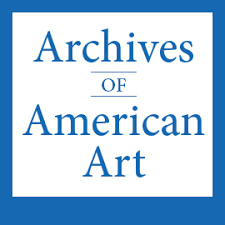 The Library of Congress has a collection of Daniel Chester French papers, which is included in this list of all materials pertaining to French in the LOC’s collection. The Smithsonian Institution’s archives contain a collection of five letters: four to George F. Kunz, March 15, 1908-June 25, 1921, and one to Mrs. Ward, March 25, 1912. 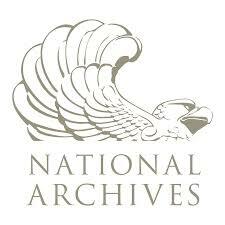 The National Archives has a small but interesting collection of correspondence and photographs related to French. Here, you’ll find a printable bibliography related to French. French created over public monuments, mostly located in the United States, but with some commissions abroad. We provide a Google map of those locations, which this link lists the monuments and their locations. Sign up with your email address to receive occasional news and updates. You may opt out at any time.